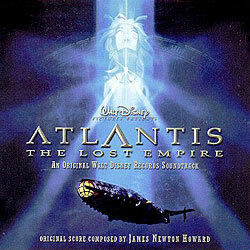 crystal vine is only found on the Japanese version of the Atlantis soundtrack. You can also find the video for crystal vine on the DCT Clips V1 as well an Atlantis version of the video on the Japanese version of Atlantis – The Lost Empire DVD. Miwa herself was the voice of Audrey in the Japanese version of the movie!